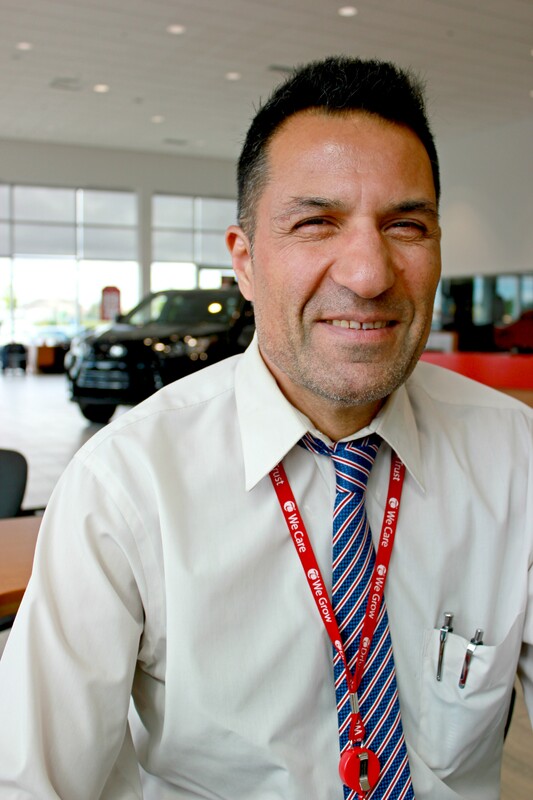 Hany is a highly respected professional in his field. 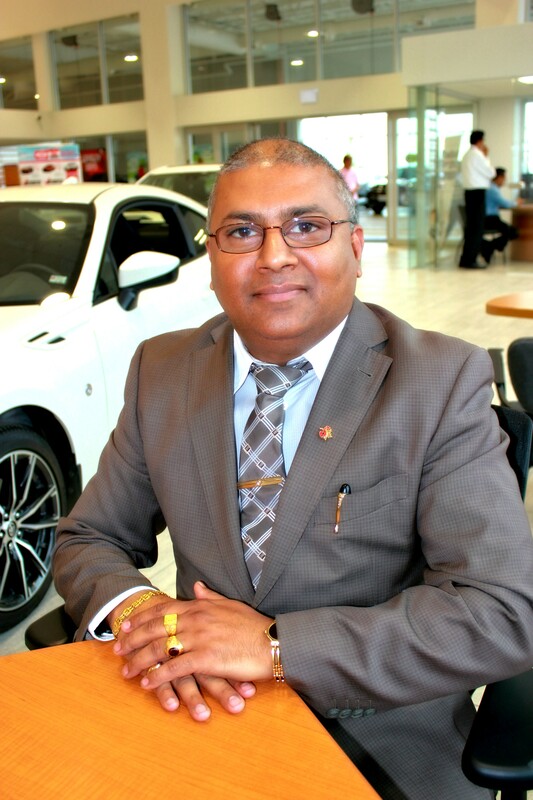 Servicing over 500 customers yearly, he is committed to providing the best customer experience. 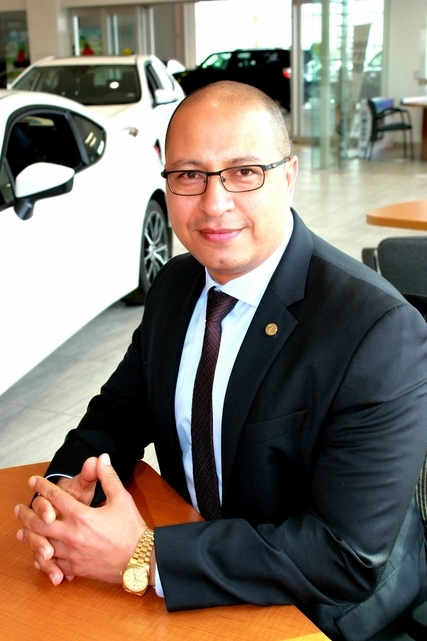 He has over 20 years of experience in the automotive industry and can also speak Arabic. 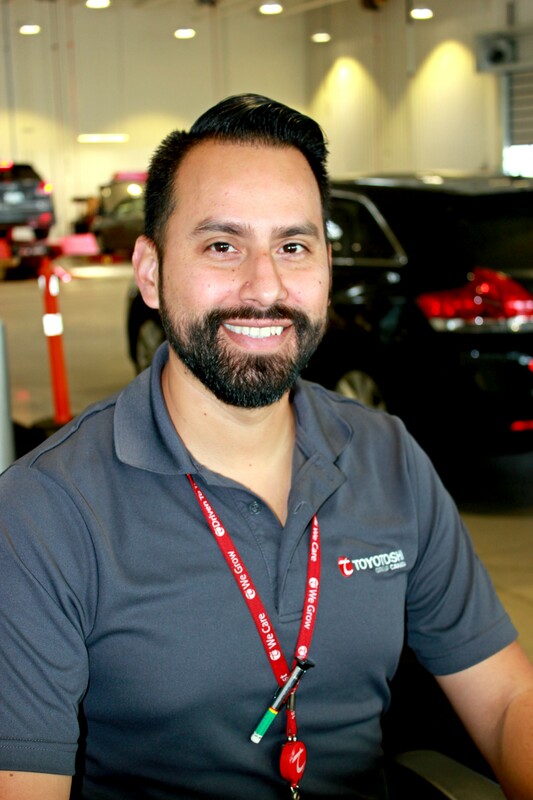 He strives to take care of his existing customers as well as welcoming new business. 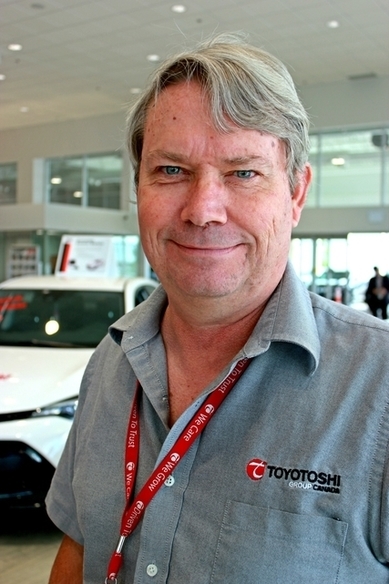 Ken has been working over 12 years with the Toyotoshi Group. 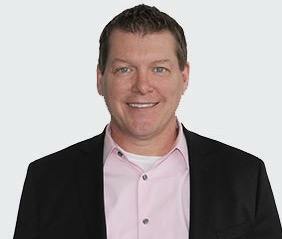 He uses his vast expertise to help customers feel completely secure in their finances. 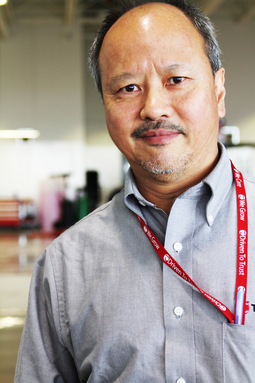 Ken is also fluent in Mandarin and Cantonese. 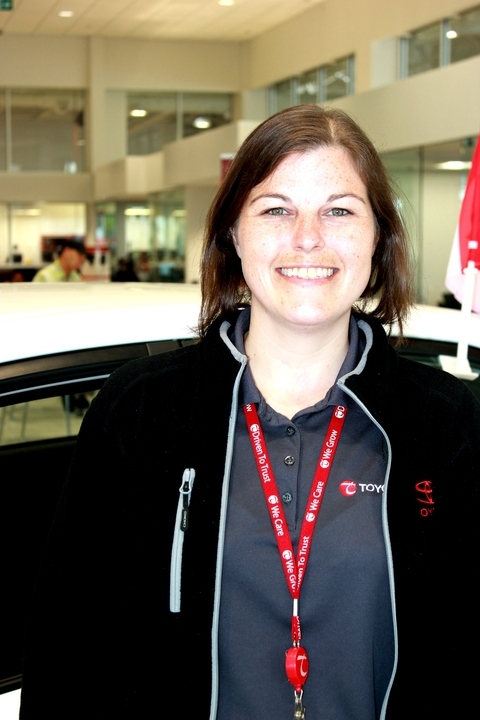 I am one of the lease managers and I have been with Dixie Toyota for over 5 years. 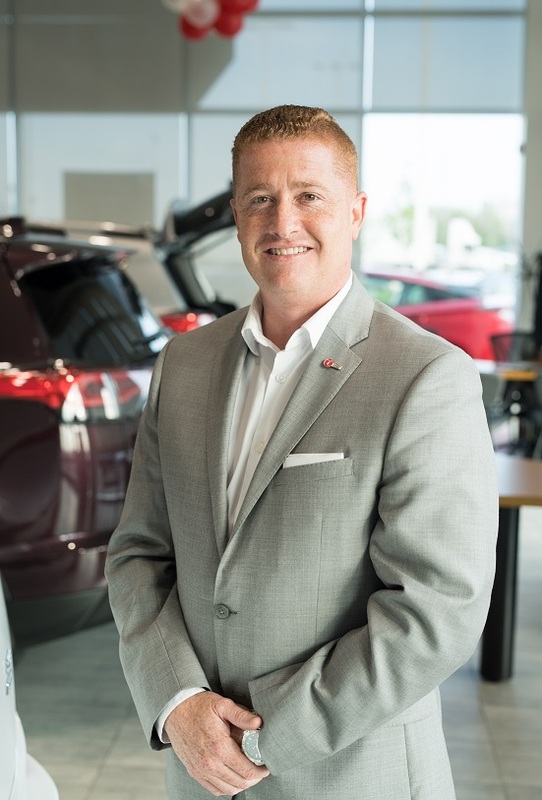 I take great pride representing Dixie Toyota helping its customers not only get the vehicle of their dreams, but also help maintain a strong relationship with its Lease customers using energy, empathy and enthusiasm. 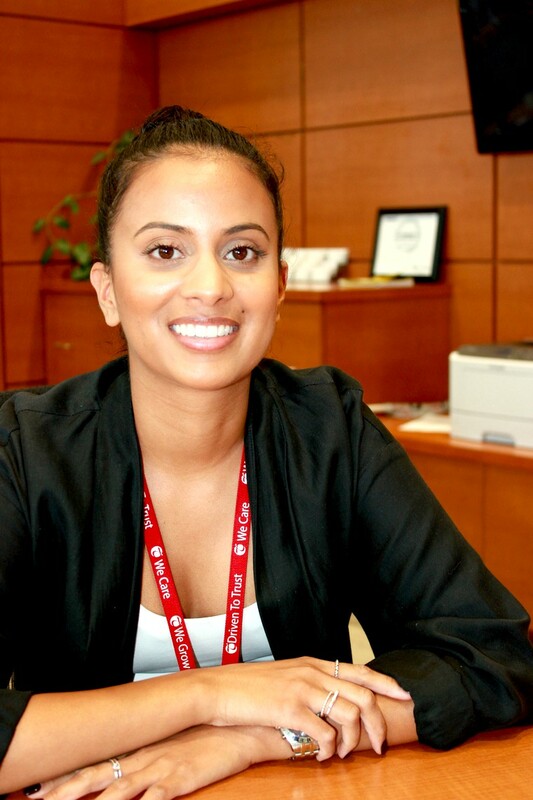 I am also fluent in Singhalese and Tamil. 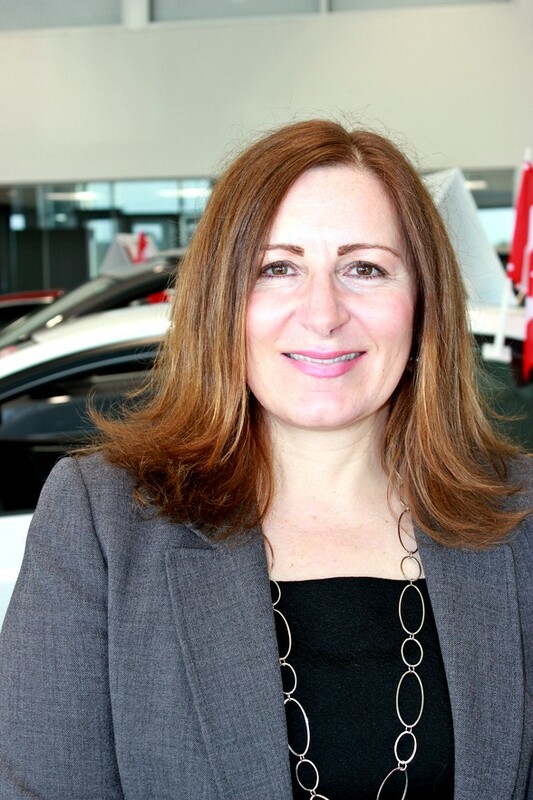 I started at Dixie as a lease manager and recently have taken on a new role as Financial Services manager. 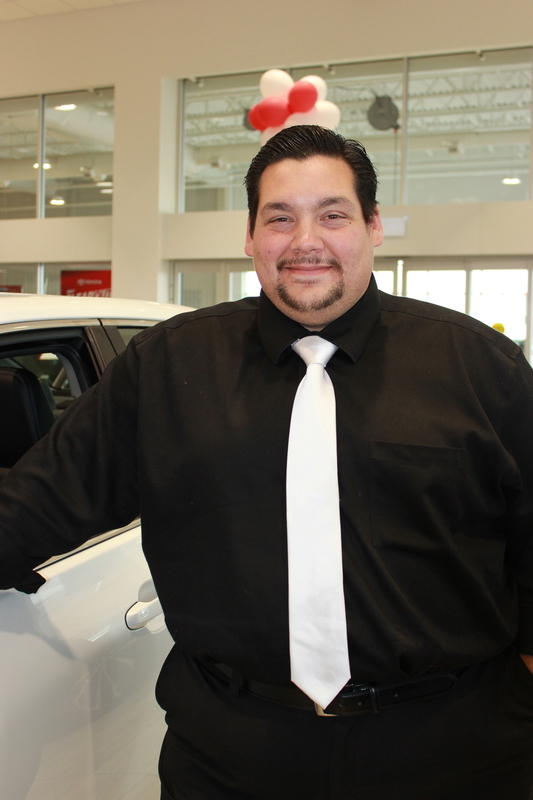 I have been here now almost 4 years and really enjoy seeing some of our repeat and loyal customers every day! 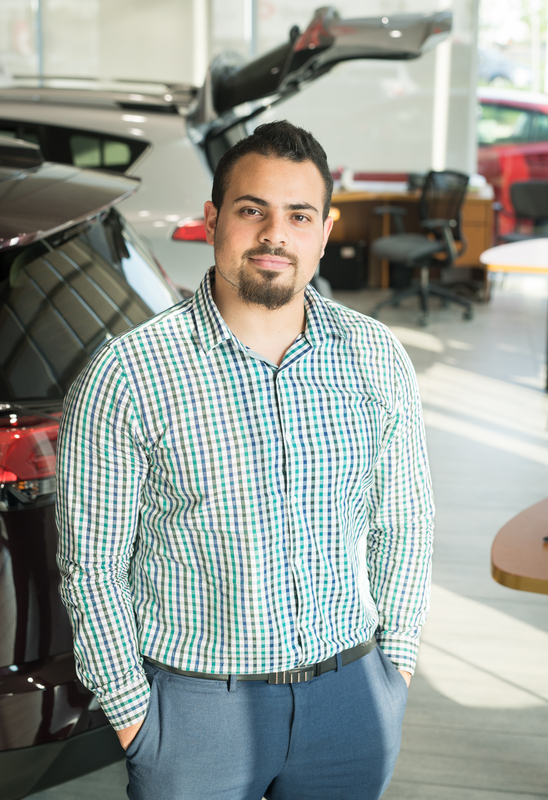 Lillo helps finalize purchases and makes sure customers are financially set and comfortable. 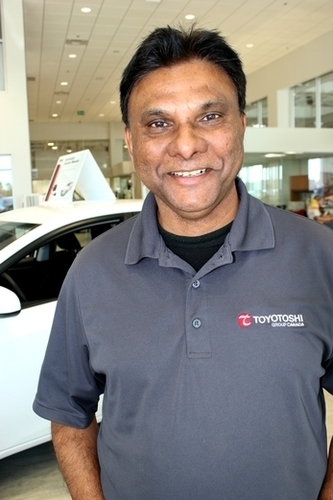 His friendliness and ease in approach have served him well over the last 8 years with the Toyotoshi Group. 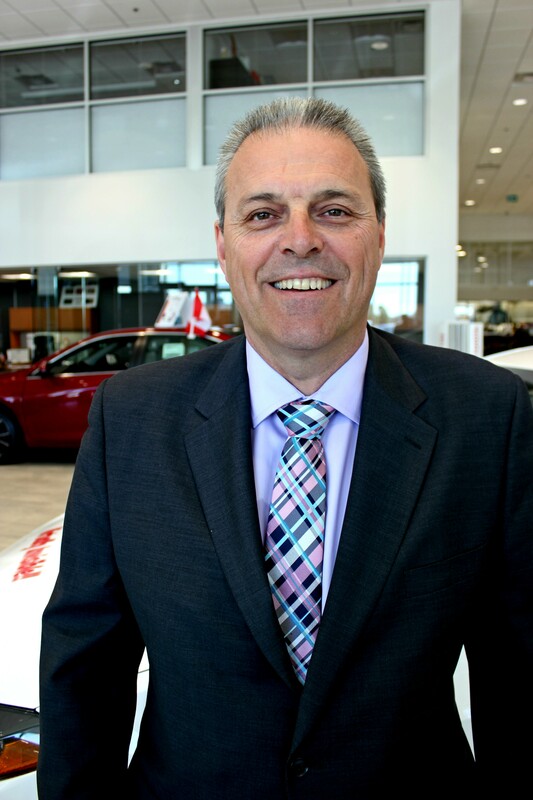 Currently managing our fleet department, over the course of his long career in the automotive industry Don has done much more. 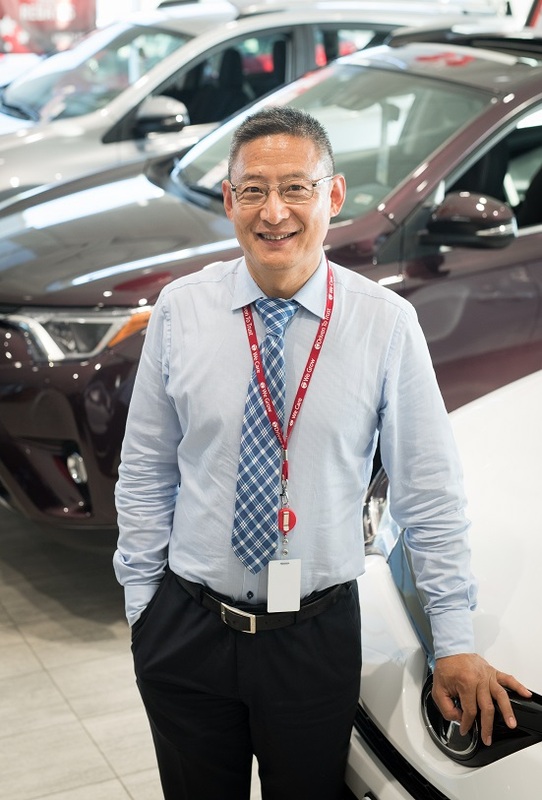 With over half a century's worth of experience between sales and service, Don is arguably the most knowledgeable and well-rounded individual at Dixie Toyota. 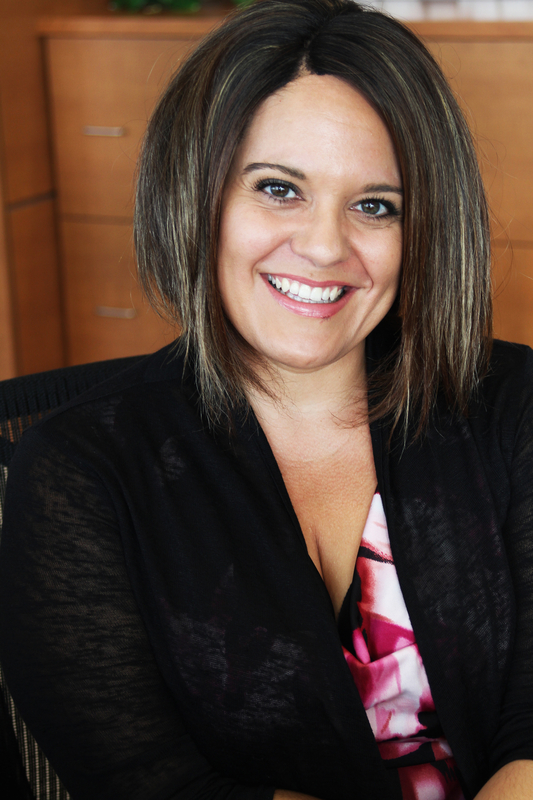 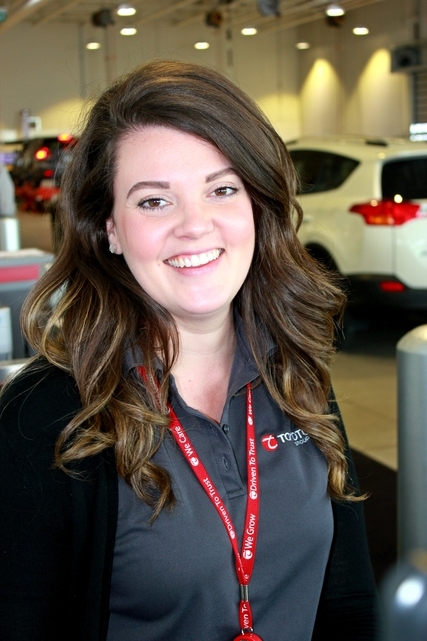 Cady is an enthusiastic professional with extensive experience in licensing, reception and customer service. 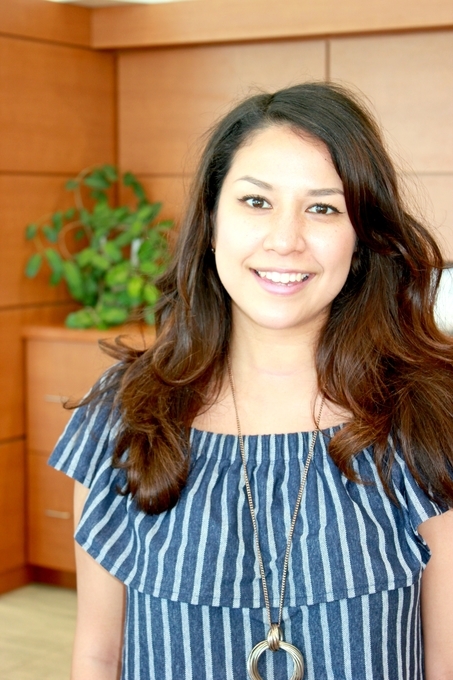 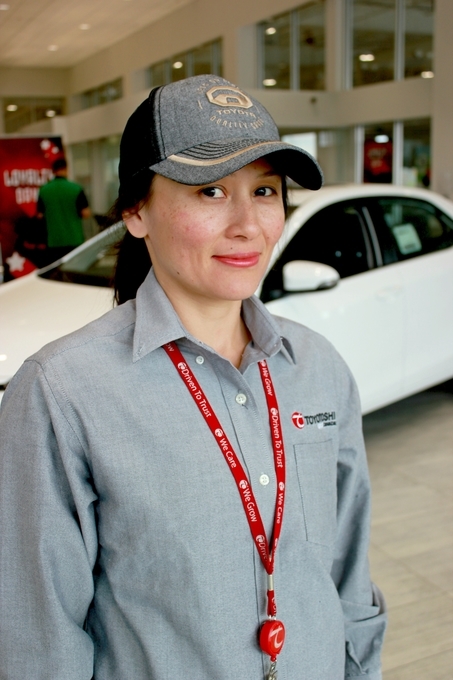 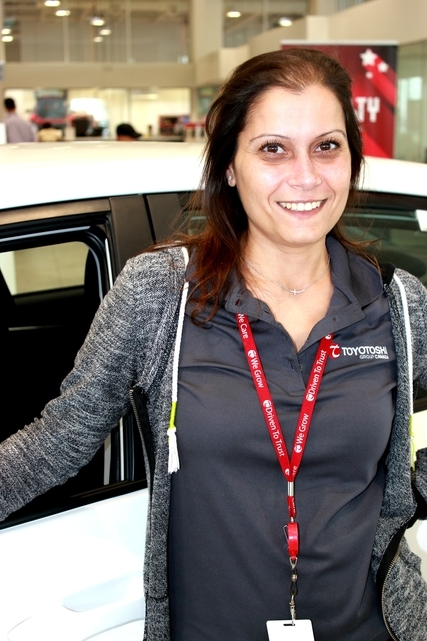 She is always happy to assist and is passionate about her role in the Toyotoshi team. 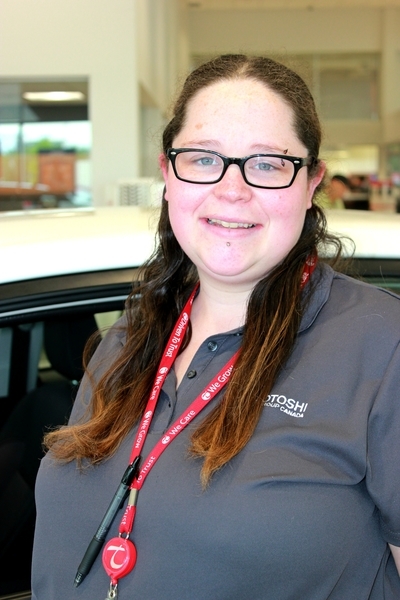 You will always be greeted with a smile when Cady is in the showroom. 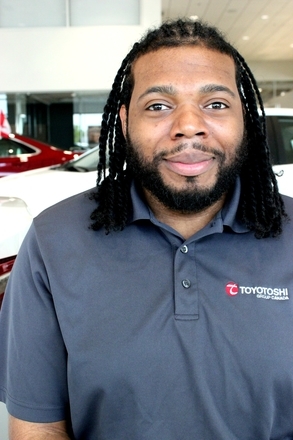 I am proud to join the Dixie Toyota team! 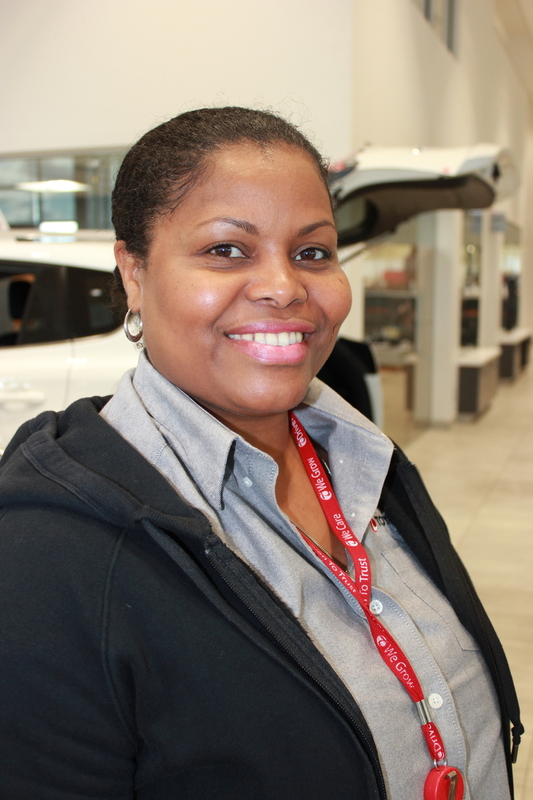 I enjoy making initial contact with customers and being a resource by providing helpful information. 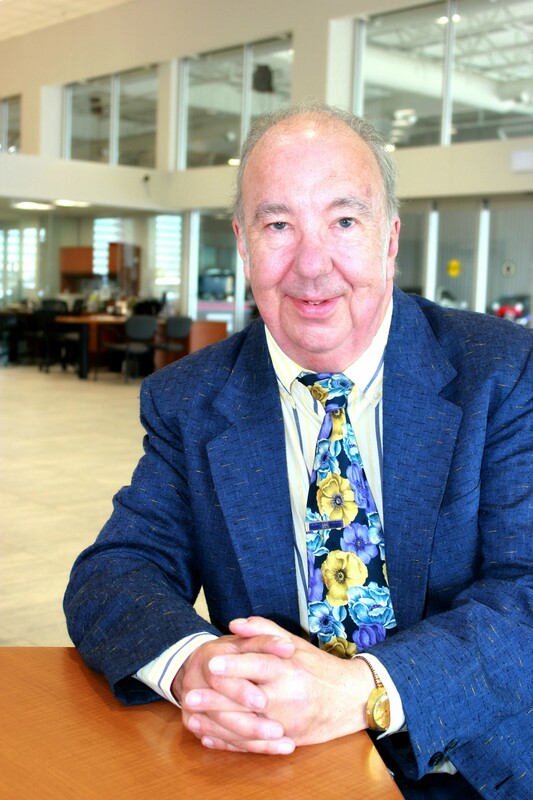 I look forward to meeting with you and, as always, it is my pleasure to be of assistance. 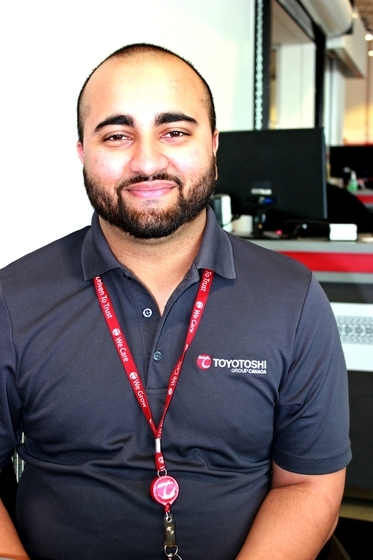 Arif is Dixie Toyota's only Bangledeshi sales representative; he speaks fluent Bengali. 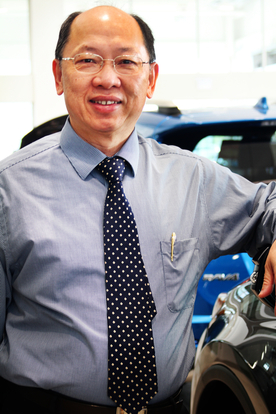 He has been working with the Toyotoshi Group for past 7 years and works towards making customers happy ever since. 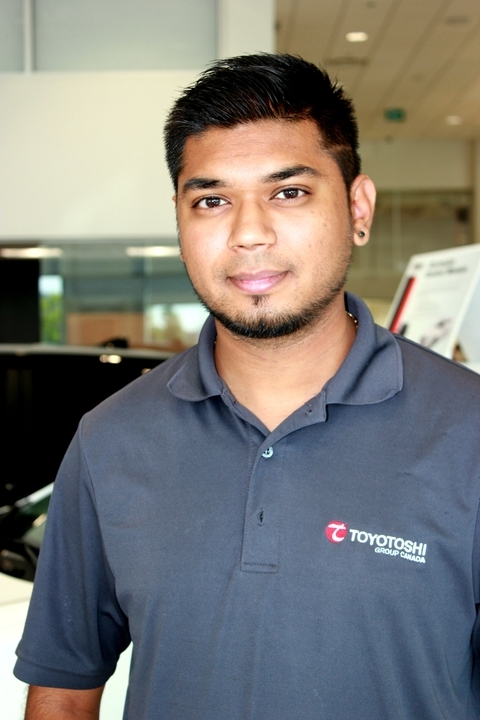 Tarun is charismatic and dedicated sales associate who has been working with Dixie Toyota since August 2014. 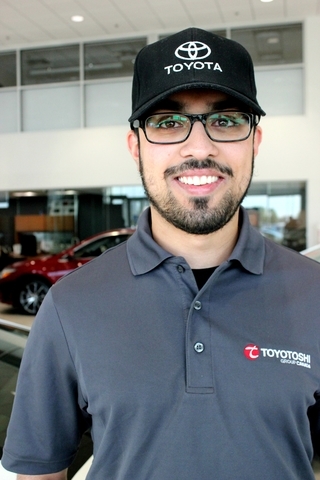 He fluently speaks Punjabi, Urdu, Hindi and English. 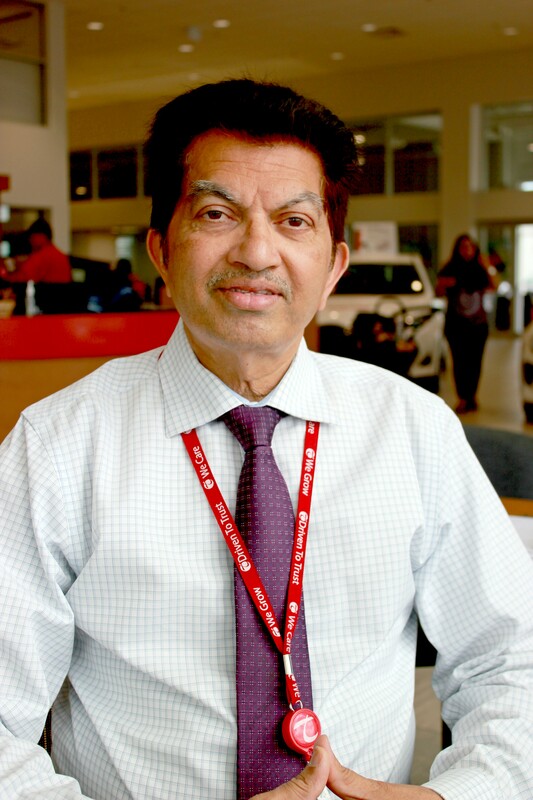 Family oriented, Tarun will ensure that you are treated as part of his own. 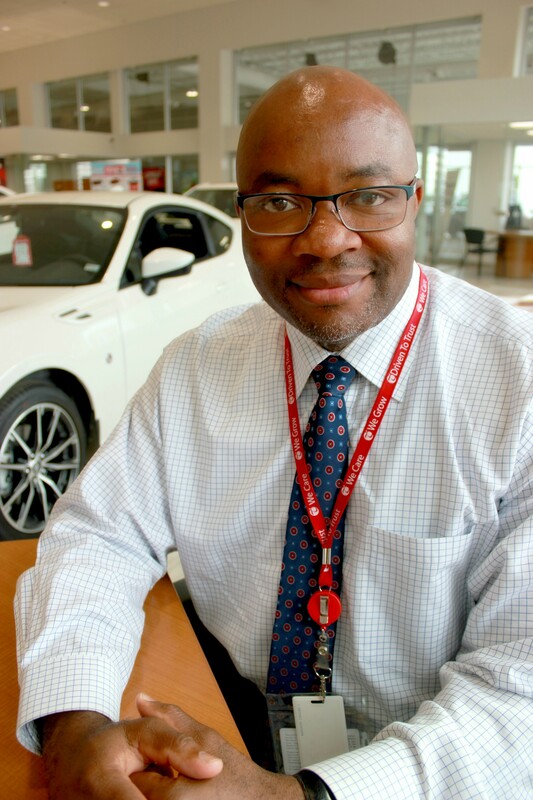 Paul has devoted over 15 years to dedicating his time and expertise to his customers. 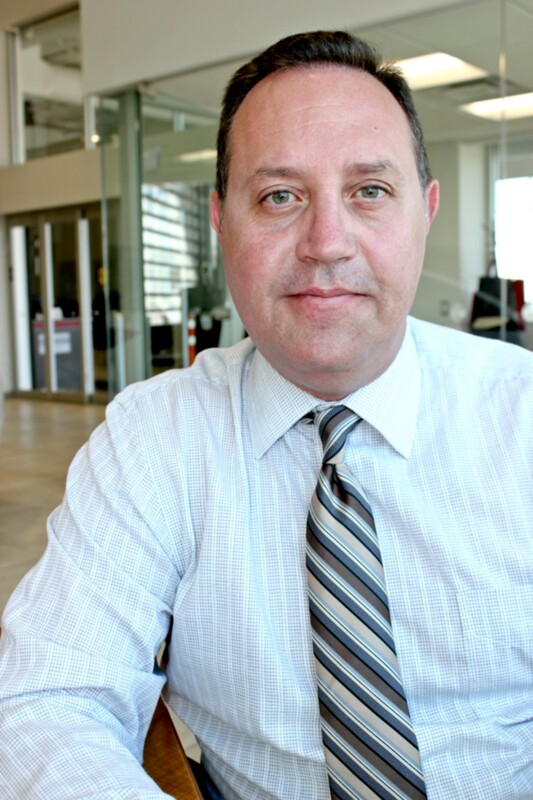 With a diverse automotive background including extensive used car sales, he is as knowledgeable as he is kind. 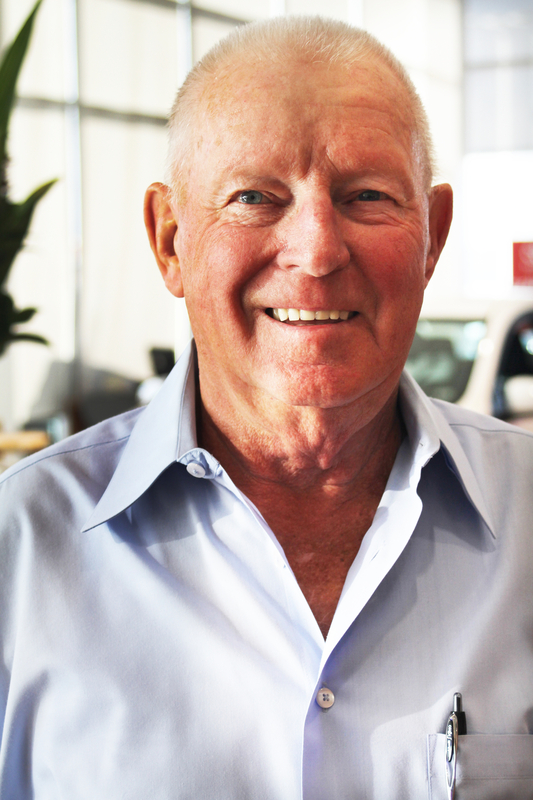 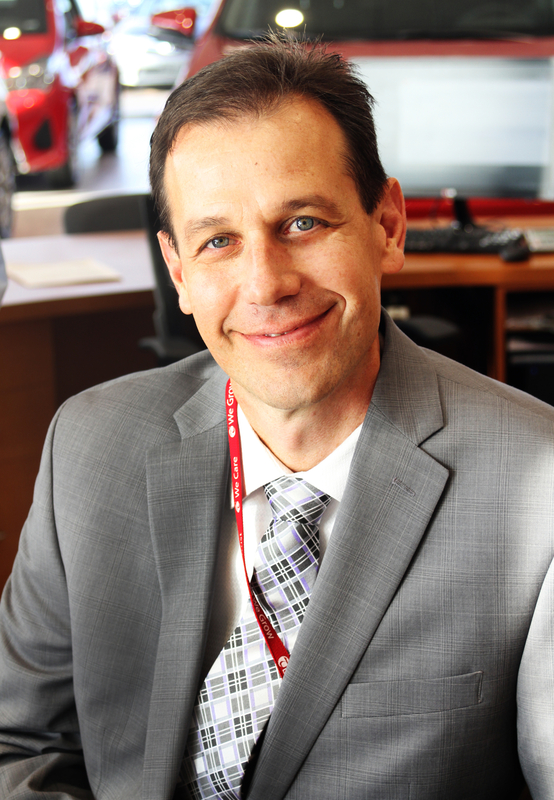 Frank has worked tirelessly to help thousands of car-owners over the last 17 years at Dixie Toyota. 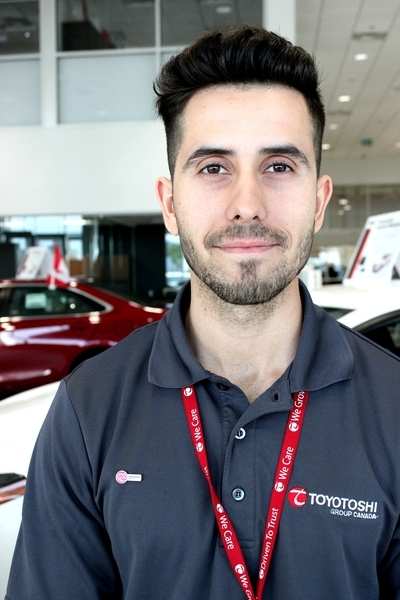 Well known in his community, he works hard to maintain loyal relationships as well as dedicating his time to new business. 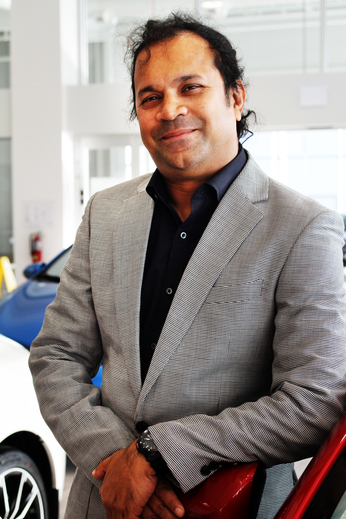 Frank also speaks fluently in Hindi. 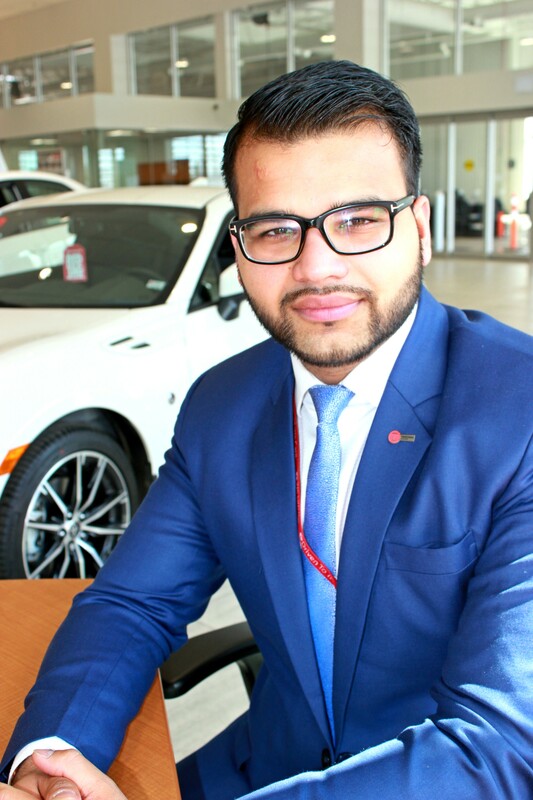 With a very humbling demeanor, Saif is not only highly qualified in automotive sales but he is also patient and takes the time to ensure his customers receive the highest quality of care. 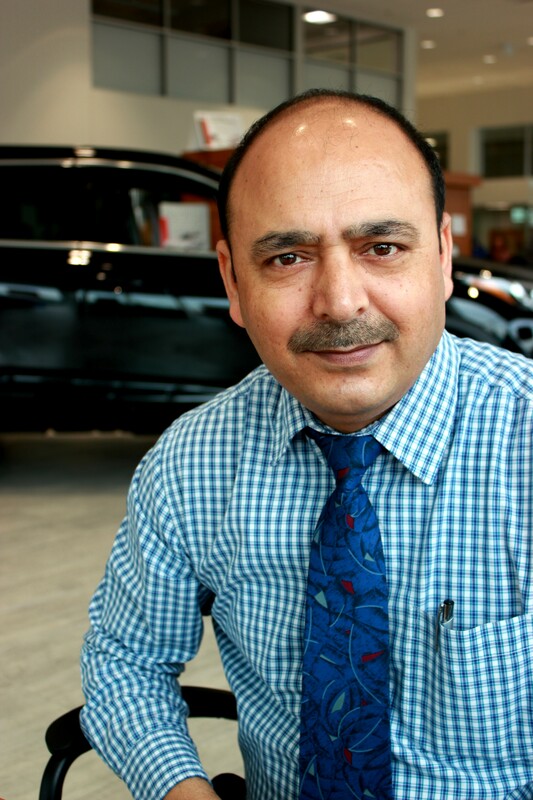 His diverse cultural background allows him to fluently speak Punjabi, Urdu, Hindi, and Kashmiri. 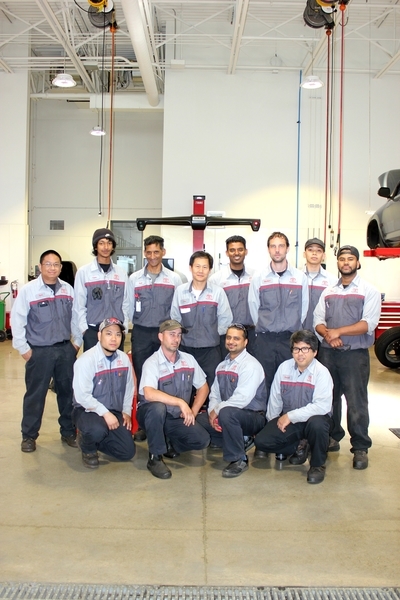 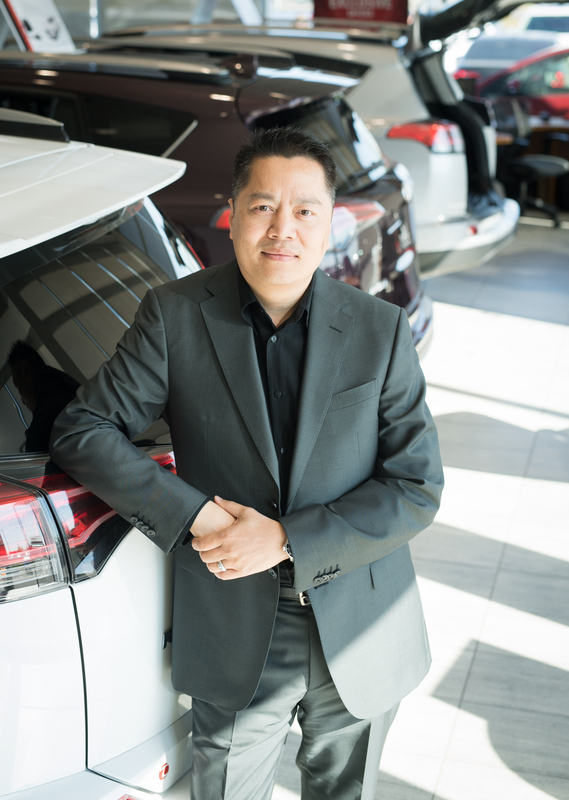 Over the last 8 years with the Toyotoshi Group, Shan has formed many valued relationships with his customers. 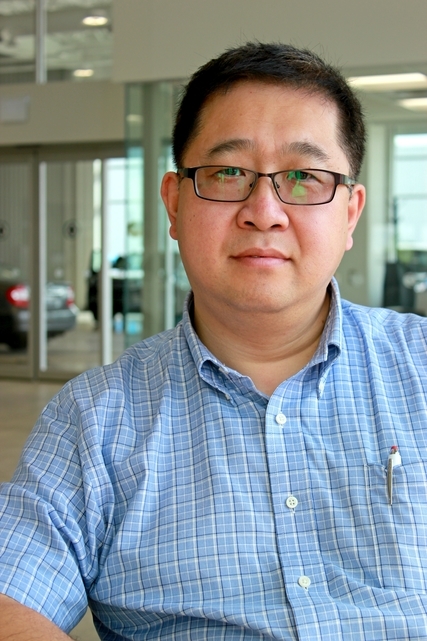 His diverse background not only includes sales but also extensive knowledge in automotive engineering. 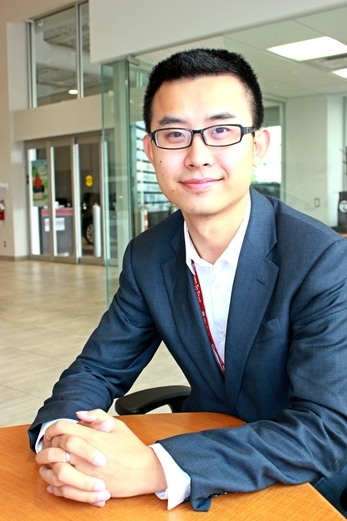 He is also fluent in Mandarin.